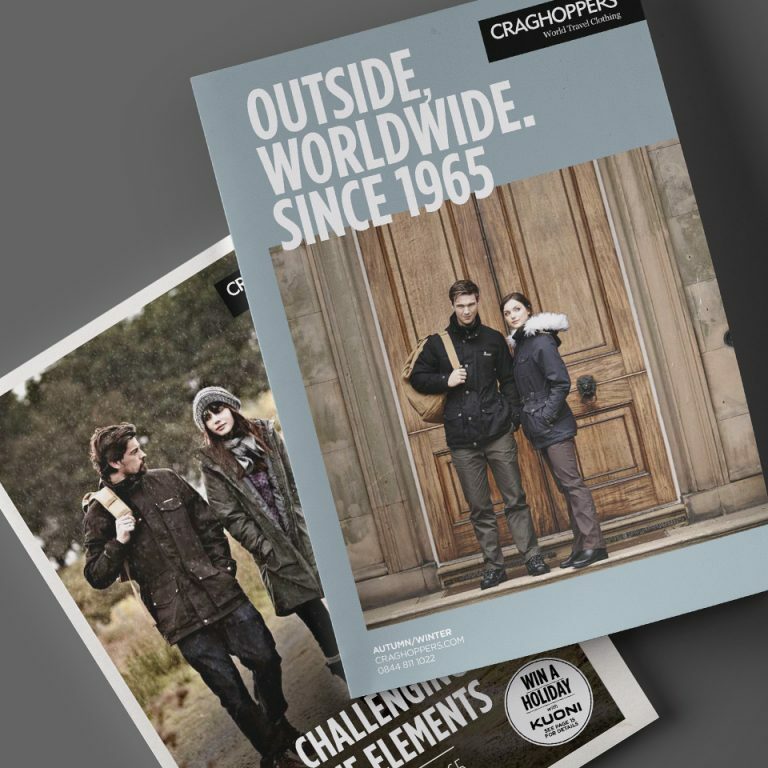 Craghoppers, one of the most respected outdoor clothing companies in the world, wanted a simple product brochure. 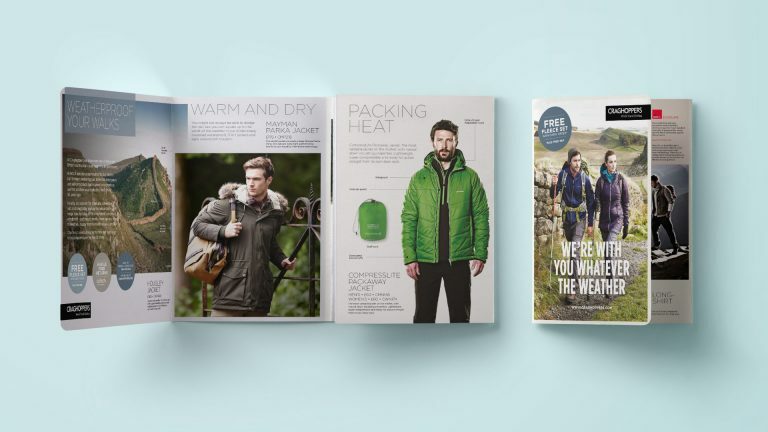 We took the brand on an adventure to narrow the gap between print and digital. 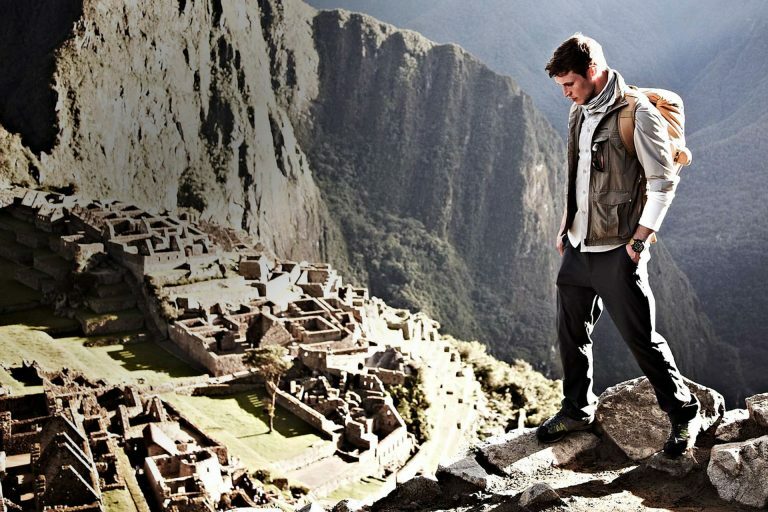 Research showed a disparity in Craghoppers’ communications. The company’s online and offline communications were poles apart, so we set about creating a consistent brand and identity that carried across all materials, bringing the online and offline brand experiences closer together. 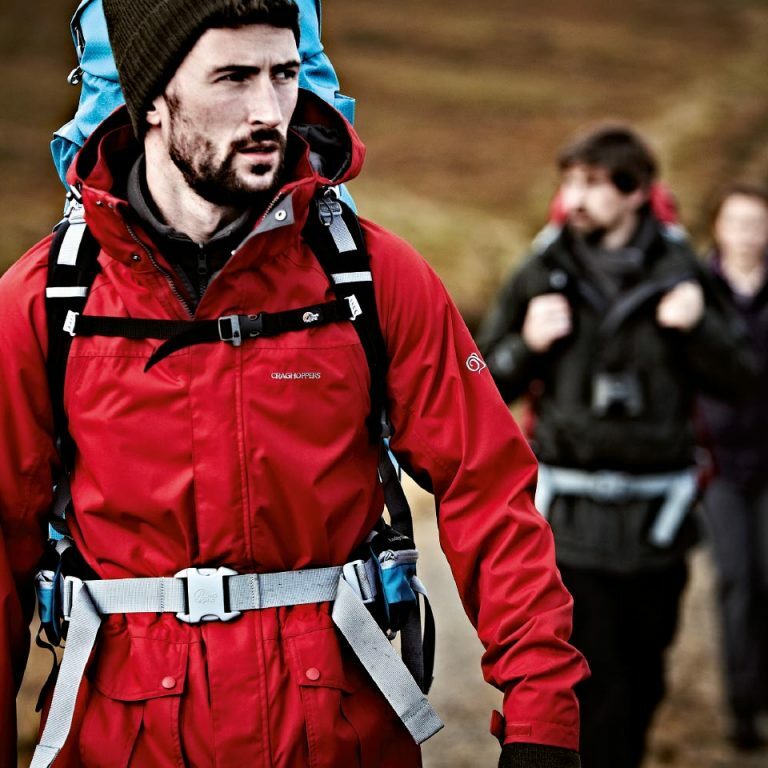 As a leading brand in its sector, Craghoppers had mass market appeal. But no one wants to think of themselves as a number, so we began treating their customers as individuals. 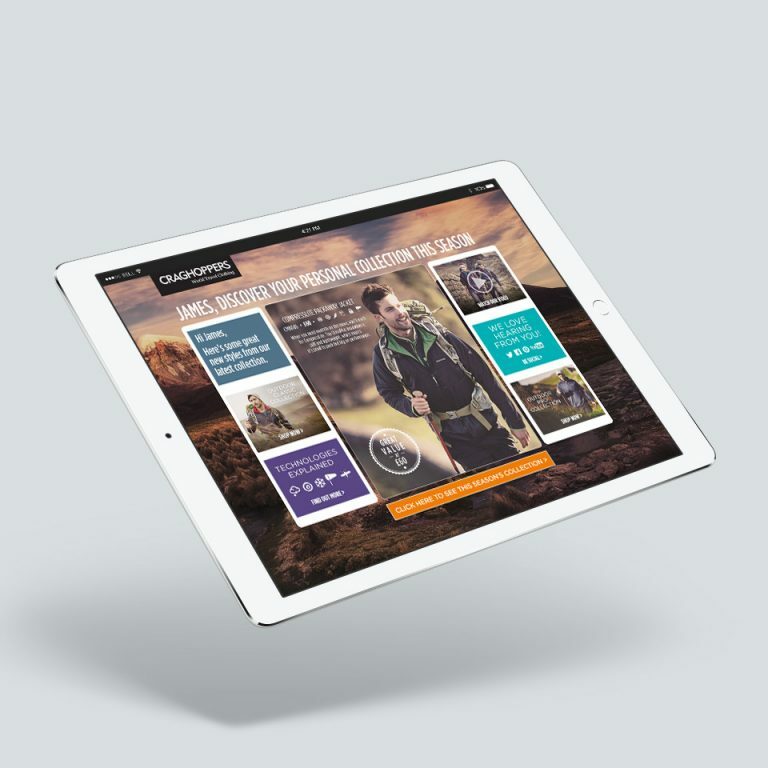 By segmenting their data, we created a range of highly-personalised online and offline materials reflecting the customers’ gender, interests, previous purchases and names. 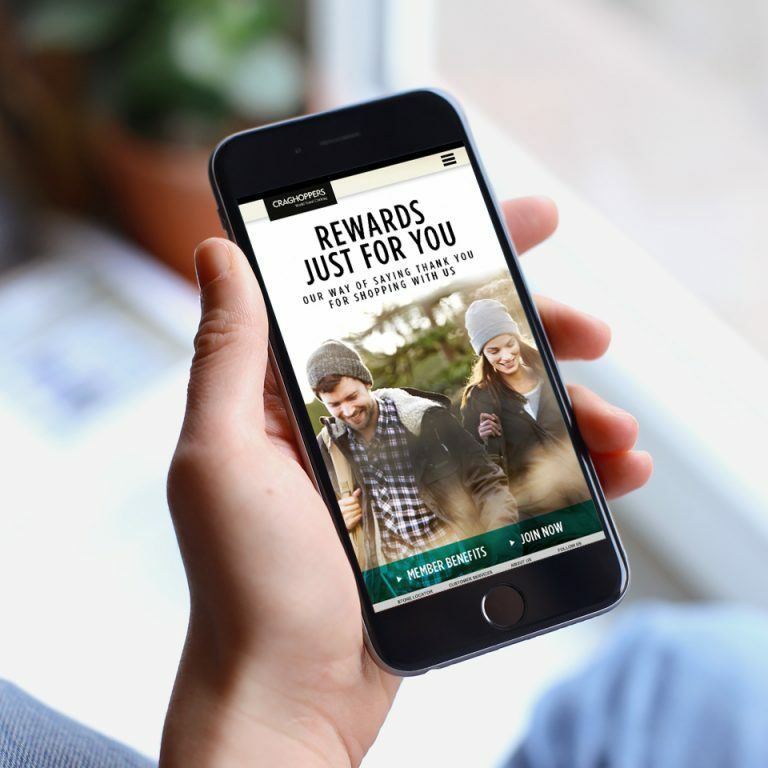 To create a seamless online experience customers could scan printed materials to launch interactive shoppable videos, taking them to product pages or personalised landing pages based on their choices and behaviours. The campaign was an instant and continued hit. Craghoppers loved it, and so did customers. The entire customer journey now felt like a walk in the park, and the numbers certainly put a spring in Craghoppers’ step. You demonstrated a thorough understanding of our brand and our market. Your unrivalled creative ideas really set you apart.